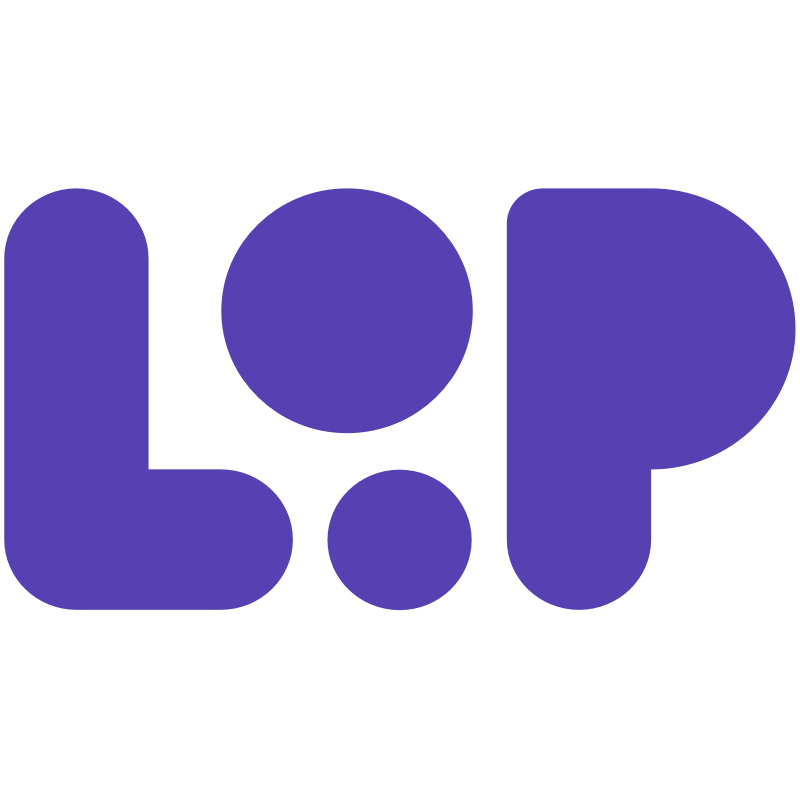 Loop Email is a communication and collaboration app which bring your Email, Chat, Teams and Files in to one place. We have revolutionised the way you share, forward and CC emails by introducing Loops. With Loops you are able to magically have private side chats with particular people to teams. Our app is free and currently available on iOS, MacOS and Windows.